IRVINE, Calif. (November 1, 2011) – Sage North America today announced Sage ERP MAS 90 Online, the cloud-based solution of Sage ERP MAS 90 and 200, a fully integrated business management solution. 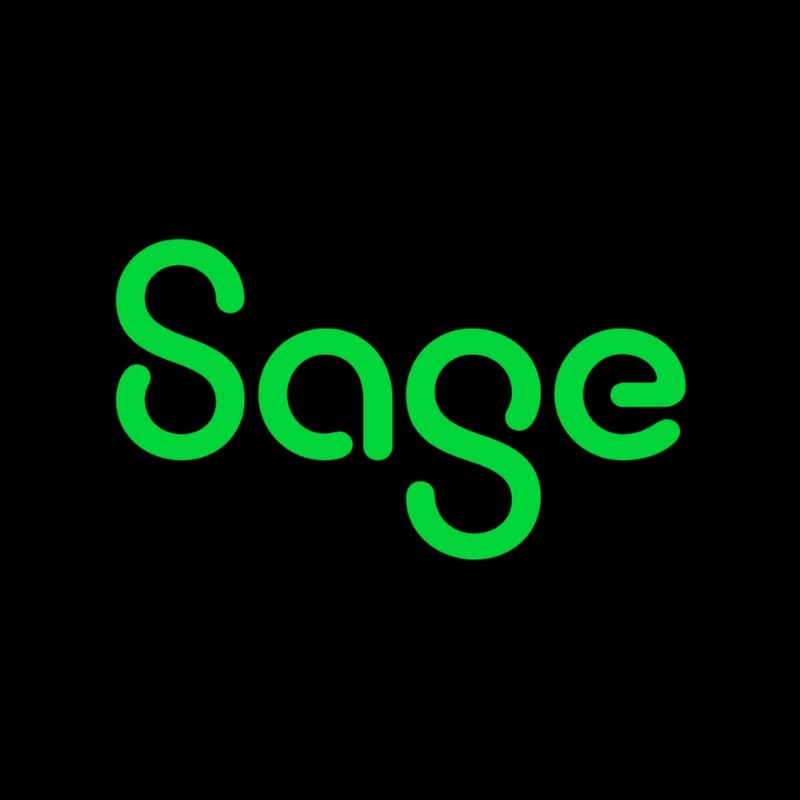 Hosted by Sage, Sage ERP MAS 90 Online is an ideal deployment option for businesses that have outgrown their small business accounting solution yet may not have the budget or staff to deploy an on-premise ERP solution. Sage ERP MAS 90 Online offers seamless migration to on-premise ERP as business needs change, and it is supported by Sage’s expansive network of local business partners.